Record your own channel/channels for air-checks. Reliable DVR with scalable storage. Ad-sales can create clips for proof of performance from their desks. Built in secure private cloud sharing to get clips to advertisers. Easily post TV clips, GIFs and images from your broadcasts to Twitter & Facebook for increased engagement. Set email alerts for keywords like "breaking news" to see what your competitors are reporting on. Eliminate the need for clip requests. Easily used by sales, marketing & management - free up editors and edit stations from clipping tasks. How Is This TV Station Posting Clips To Twitter/Facebook 2X Faster ? CBS affiliate WBNS-10TV wanted to improve the way they post clips to Twitter/Facebook and their website. 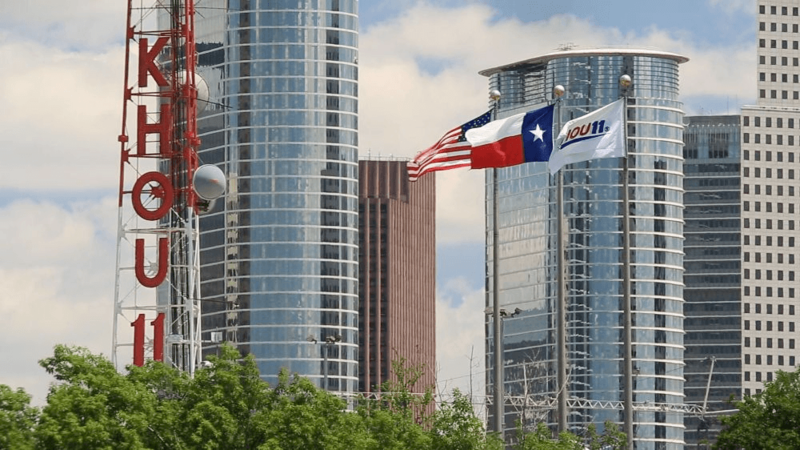 KHOU-TV, Houston’s CBS affiliate wanted a better way to do air-checks and ad verification. SnapStream replaces VCRs and VHS tapes for station airchecks. We work alongside your existing technologies like Volicon and Digital Nirvana. 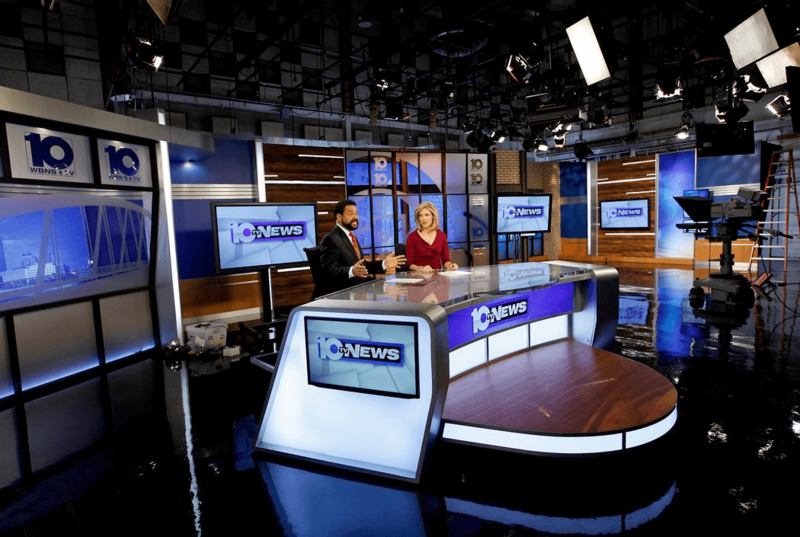 KHOU-TV, Houston’s CBS affiliate uses SnapStream’s DVR technology to reduce the use of VCRs and VHS tapes for airchecks, gain competitive intelligence, and deliver fast and high-quality ad verification.